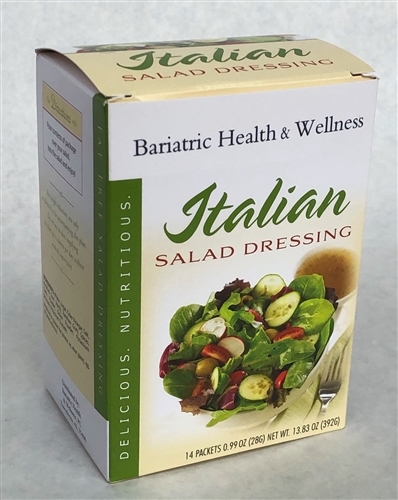 Our Italian Salad Dressing has all the flavor you’re looking for in a salad dressing, AND it’s fat-free and only 20 calories! A great alternative to high fat restaurant dressings! Comes in convenient, portable single-serving packets, so you know your portion size is right every time!